This is a card that speaks of one who does their own thing, who follows what they know to be true for themselves even if it goes against the group mentality. In regards to health, it can indicate alternative treatments or therapies. 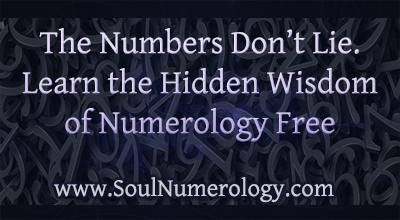 It also indicates getting in touch with one’s own intuition and knowing your own body and the signs it sends you. If you’ve been ill, it can indicate a recovery. This card speaks of those who are very individualist, they march to the beat of their own drummer and are happy to be that way. Social pressures do not cause them to sway from their own sense of truth. You are likely one who has a unique outlook on life. You like to do things in your own manner and aren’t swayed easily by the crowd. You are also very accepting of other people, which encourages them to be real themselves. The downside to individualism can be periods of feeling misunderstood that cause a sense of alienation and even self-doubt. In this card, the man rides into town after winning a long battle. It speaks of being on purpose, dutiful and diligent. It also warns of some potential challenges but you will overcome them as long as you are true to yourself and remain proactive rather than reactive. In this card, the crowd looks on with displeased looks on their faces. This can indicate that you may need to go against your desire to try to please everyone and know that the right thing isn’t always easy.